For the first time in local history, the Olympic weightlifting, powerlifting and kettlebell championships were merged to form the National Strength Sports Classic 2013. The Singapore Weightlifting Federation (SWF) have nominated 24 year old Helena Wong as Singapore's representive in the Women's 53kg Category for Weightlifting at the 30th Olympic Games in London later this month. Thirteen junior world records have been registered so far, and with half of the Games still to go, the consensus is that the youthful displays have been nothing short of world-class. Singapore weightlifter Jamie Emma Wee put up a courageous performance in the Women’s 58kg final in front of weightlifting legend Tan Howe Liang as she finished eighth in a field of 10. 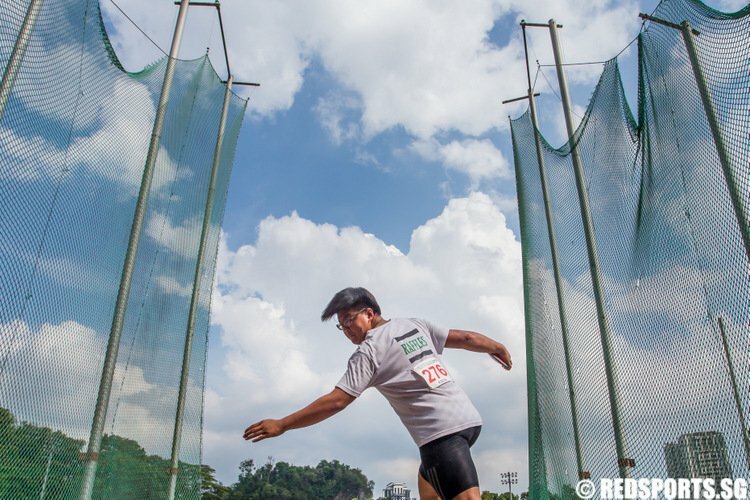 The Youth Olympic Games are just around the corner and 130 Singaporean athletes will do battle in the red and white of Singapore. So feel free to express your best wishes to the athletes, especially if they are your teammates or your schoolmate, if they are your brother or your sister, if they are your son or your daughter.